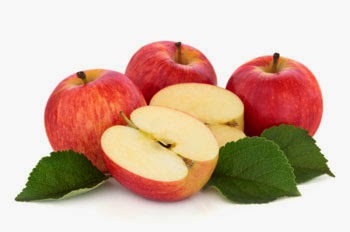 It has been said that “An apple a day keeps the doctor away.” Turns out, there is a lot of truth to this and if the apple is organic and locally grown, all the better for vibrant health and well being. Studies have shown men who eat an apple a day reduce their risk of heart attack by 32%. Apples have more antioxidant power than any common fruit found in the U.S., next to cranberries, which are not as nice to munch on.